I'm a Ph.D. candidate in History at the University of North Dakota in Grand Forks, where I also teach online history courses and work part-time in the Elwyn B. Robinson Department of Special Collections processing manuscript collections. I also am a member of Civil Air Patrol, where I serve as a squadron commander for the Grand Forks Composite Squadron, holding the grade of Major. 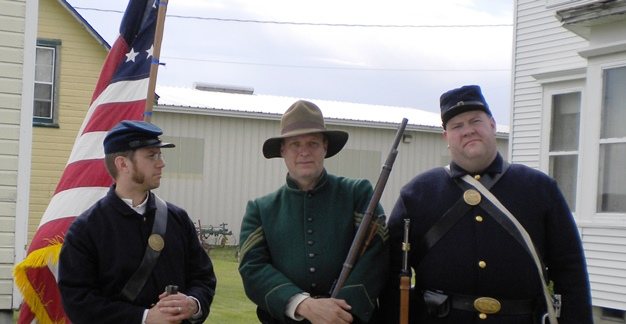 I am a member of the Sons of the American Legion and an avid Civil War reenactor, serving as President/Lieutenant of 5th Minnesota Infantry, Company D.
Issue reason: Army Brat84 has served as site staff.